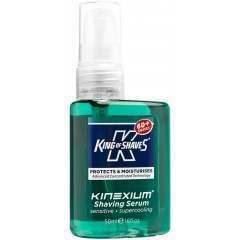 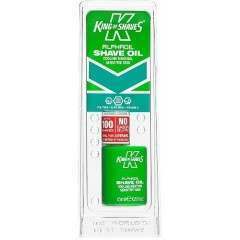 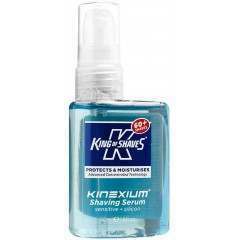 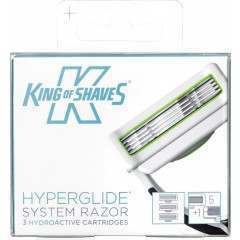 The future of shaving is here with King of Shaves innovative range of performance shaving, skin care and styling products. 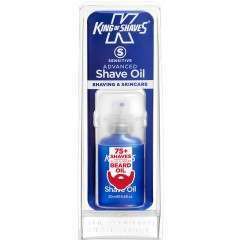 The founder of the brand, Will King, created the Original Shaving Oil in his kitchen back in 1993 and now the brand sells a product every 3 seconds worldwide. 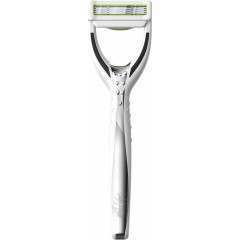 Your morning routine is instantly upgraded with high performance and quality shaving, for a comfortable and close shave like no other. 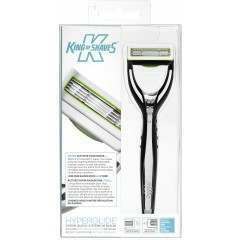 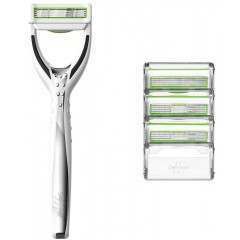 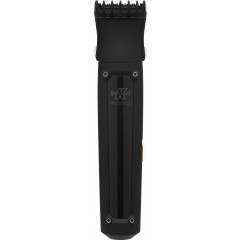 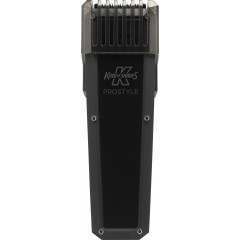 Alternatively, get a perfectly trimmed beard with their Prostyle beard trimmer and Multi Styler Grooming Kit.